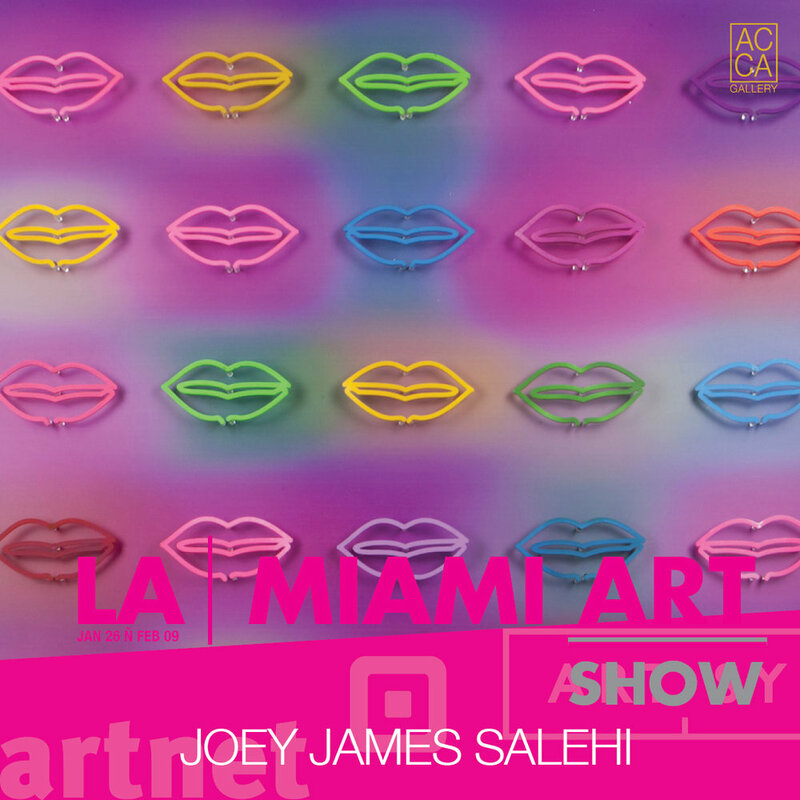 AC Gallery presents the third annual LA|MIAMI ART SHOW 2019 in partnership with Artsy taking place concurrently with the LA Art Show. 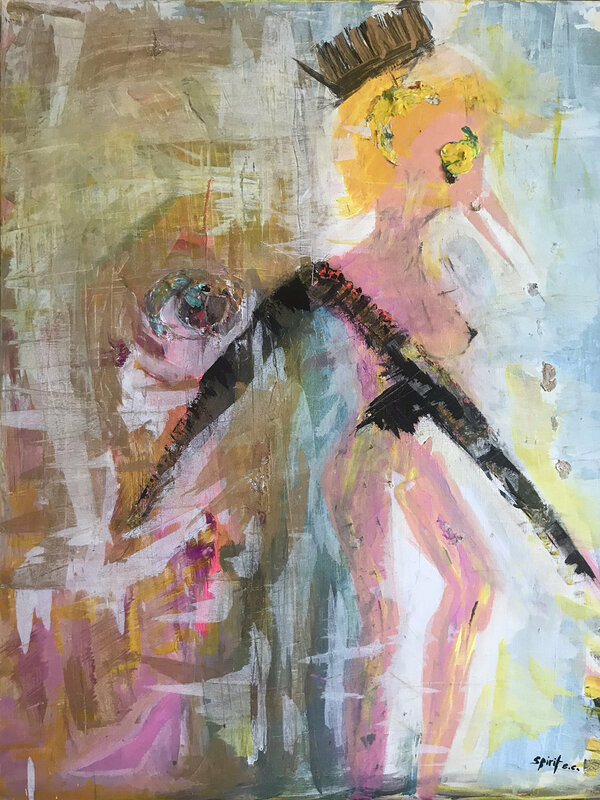 Rising contemporary artists living on the cultural coasts will converge in Hollywood to give an eclectic glance into the art of today, setting the precedent for a new year of contemporary art exhibitions and programming at AC Gallery. 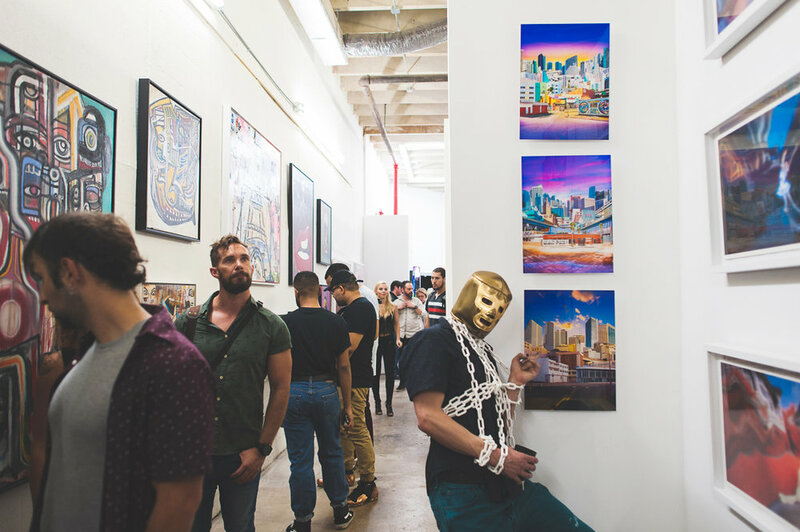 The show is open primarily to independent, emerging artists seeking to present projects and works in an intimate, established gallery setting while gaining invaluable experience to further their respective careers. 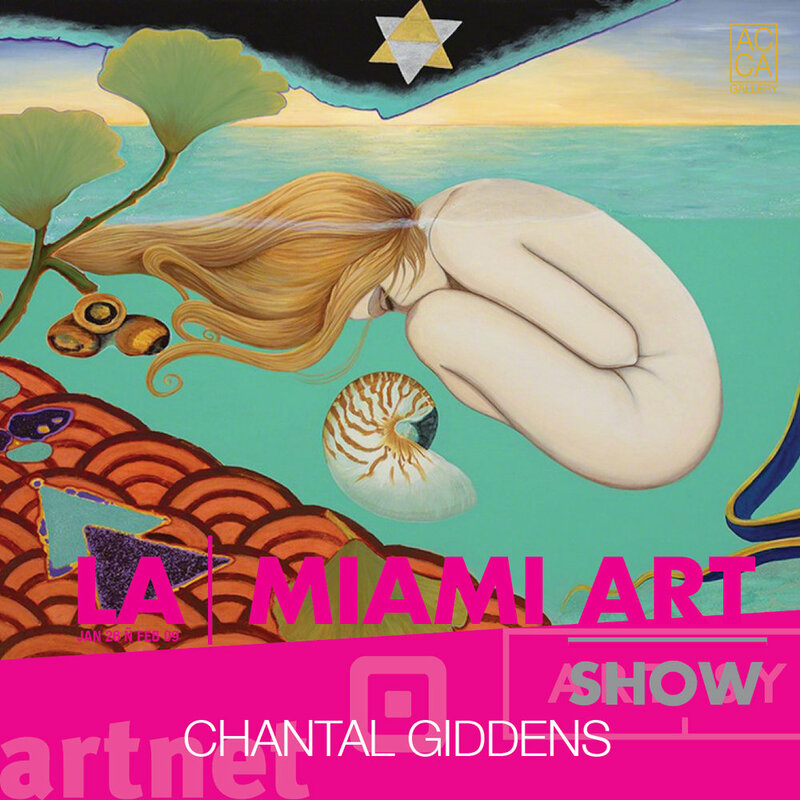 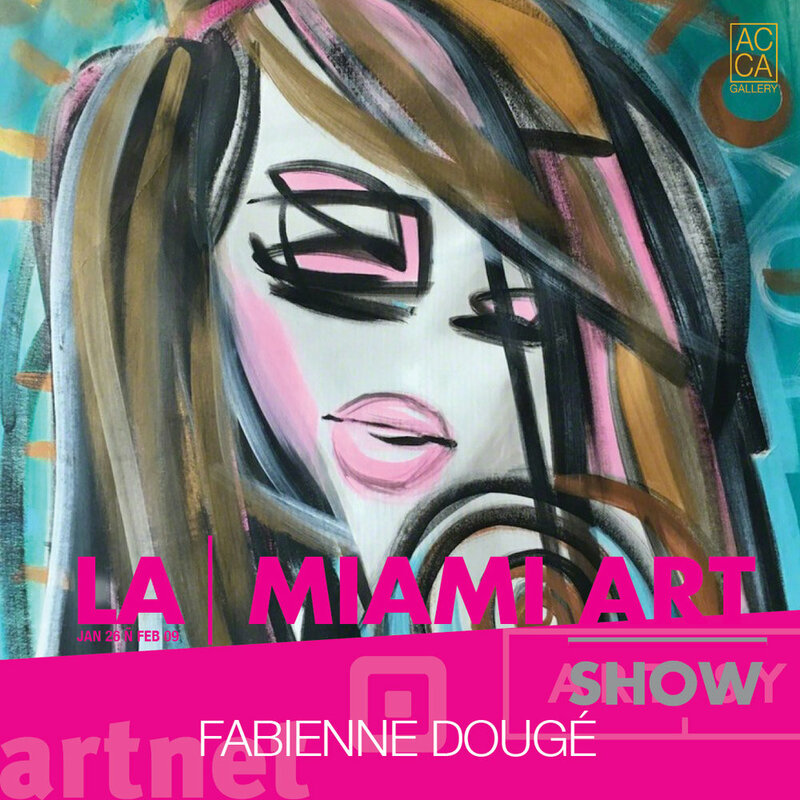 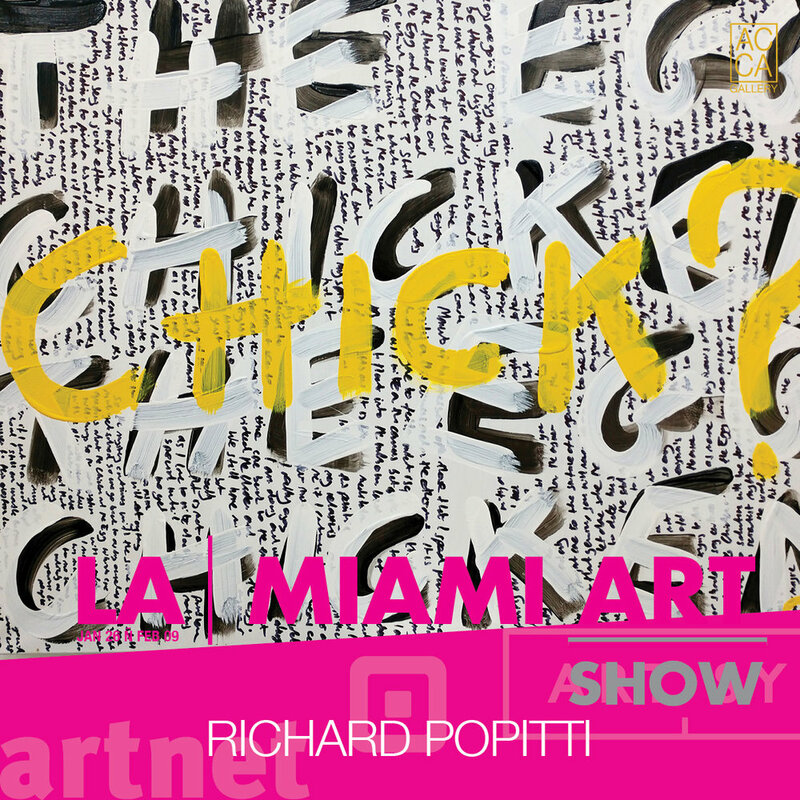 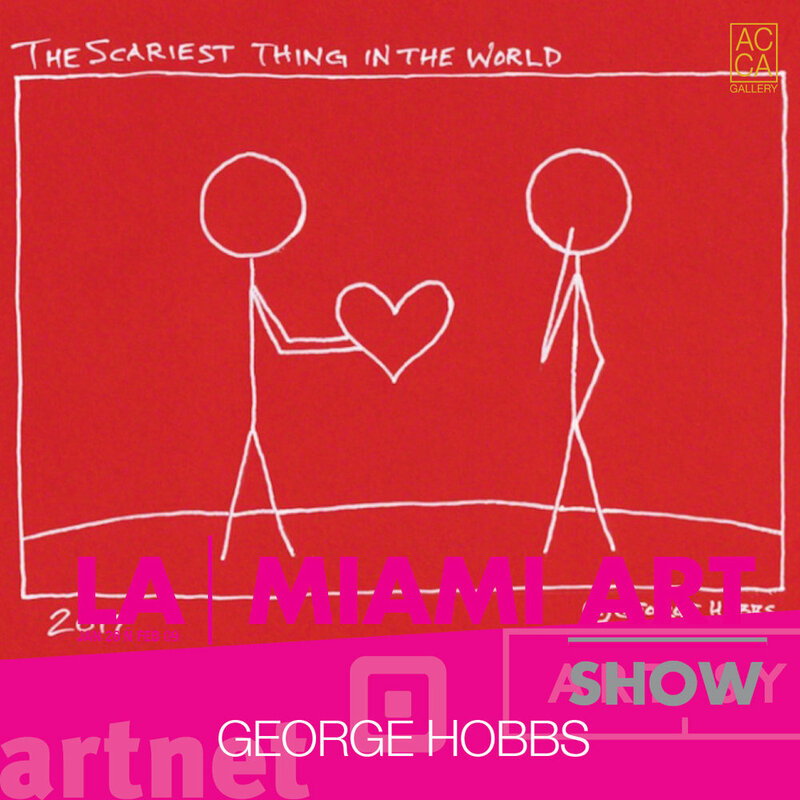 LA|MIAMI ART SHOW will showcase over 30 artists working in contemporary fine art at AC Gallery’s 4,000 square foot gallery space in all media types including Abstract, Art Objects, ConceptuaL, Craft, Minimalist, Photography, Pop art, Representational, Sculpture and Works on paper with limited edition prints and artist merchandise. 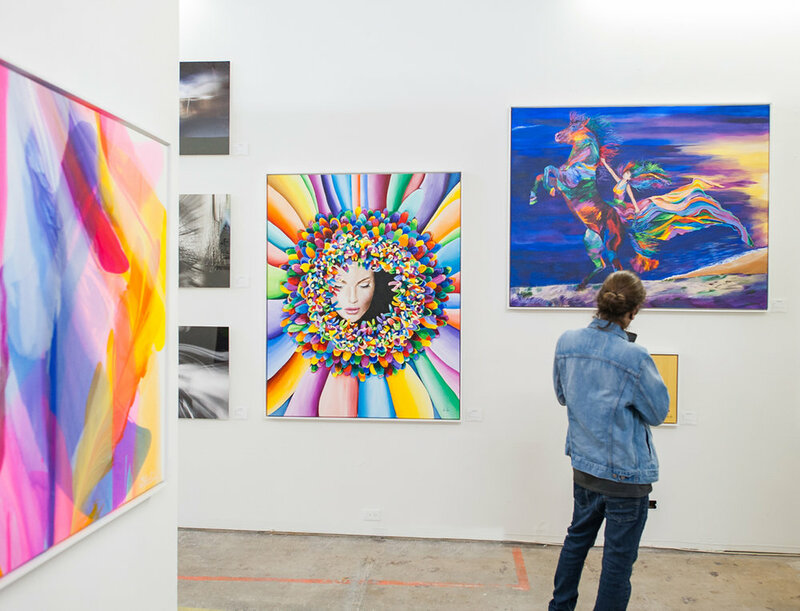 An extensive range of art at varying price points will make ownership of emerging artists’ work more accessible to all visitors and collectors. 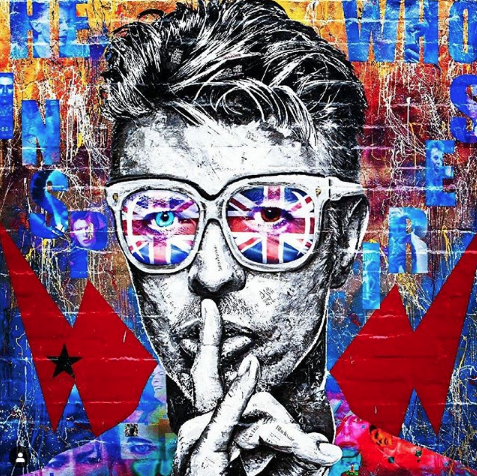 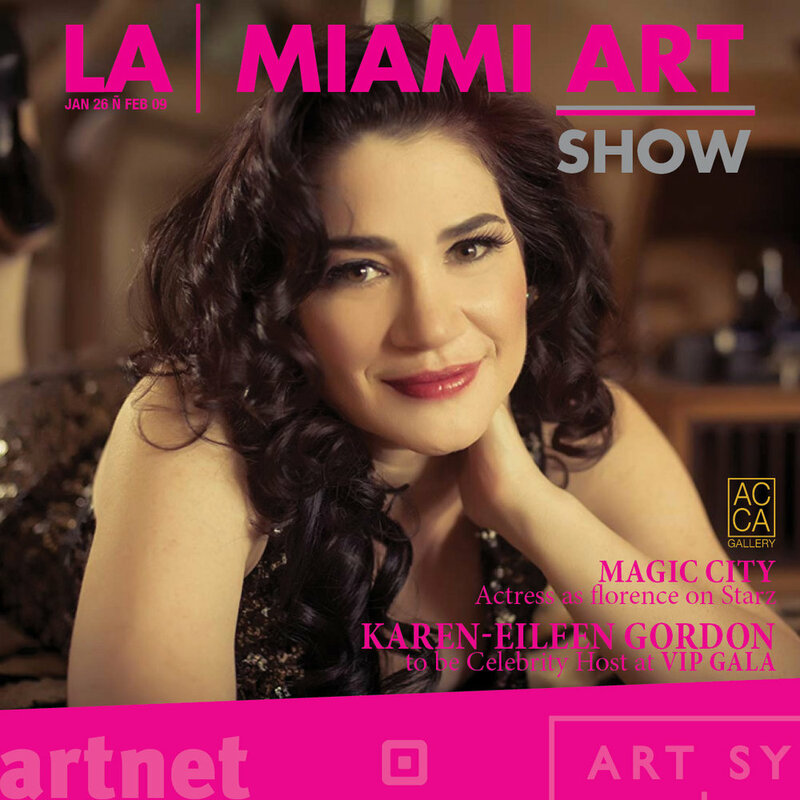 AC Gallery was founded in 2012 and located adjacent to the famed Hollywood & Highland Center and Hollywood Walk of Fame, with participation at the Wynwood Arts District during Miami Art Week. 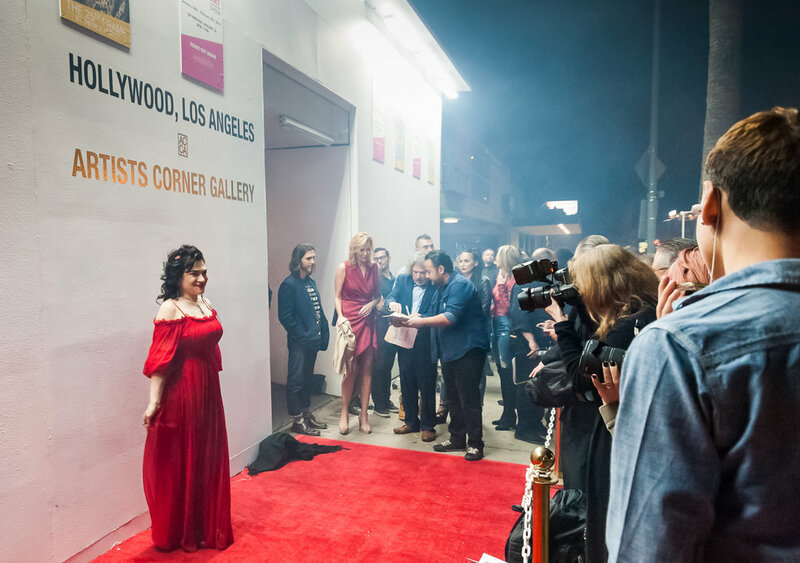 With over 50 art exhibitions and consecutive art fair appearances, AC Gallery is celebrated as a showcase for mid-career and emerging artists in Los Angeles and Miami. 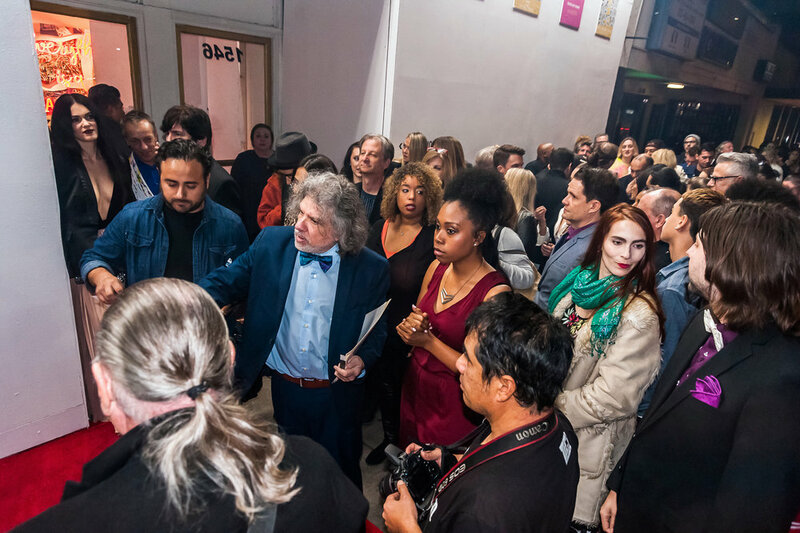 AC Gallery consistently curates high-quality contemporary art exhibitions and receptions nationwide with mission to provide exhibition opportunities, professional development and residency programs for artists. 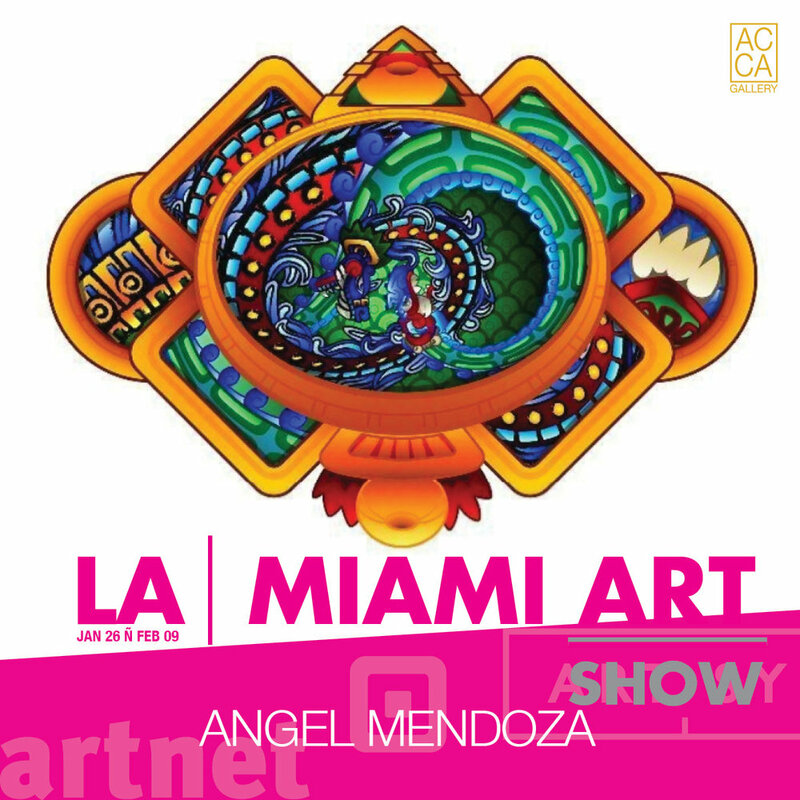 LA|MIAMI ART SHOW VIP Premier Night is set for Saturday January 26th, from 8pm-11 at AC Gallery located 1546 N. Highland Ave. Los Angeles, CA, 90028. 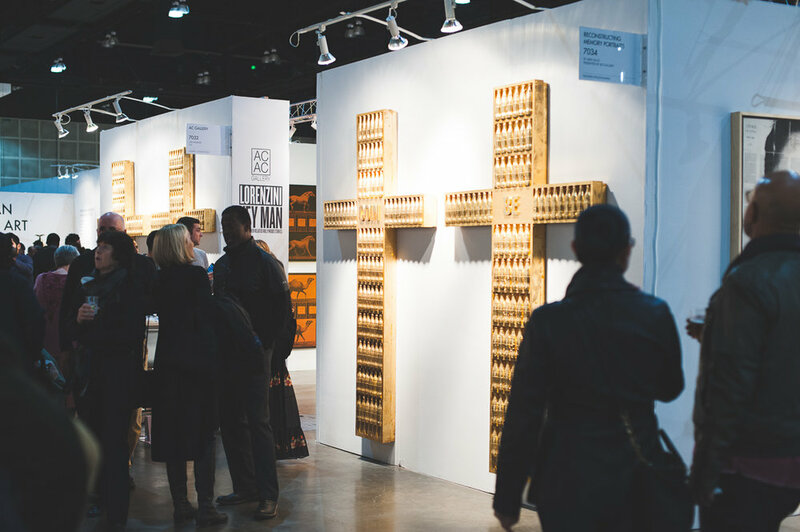 The opening reception will offer live entertainment appetizers and complimentary refreshments all night long. 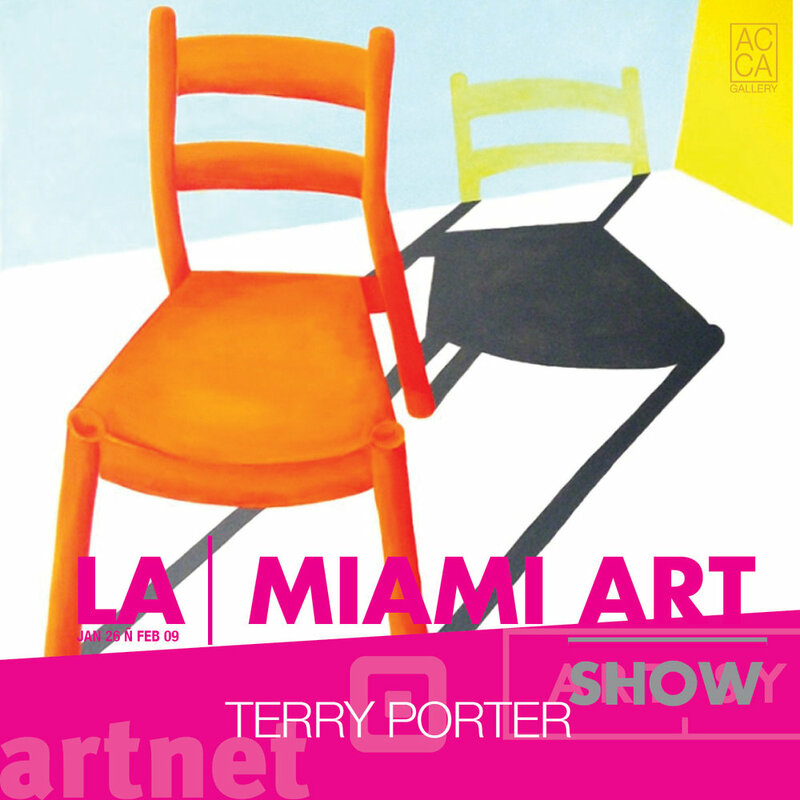 FORTHCOMING SHOW JANUARY 26TH-FEBRUARY 9TH, 2019.